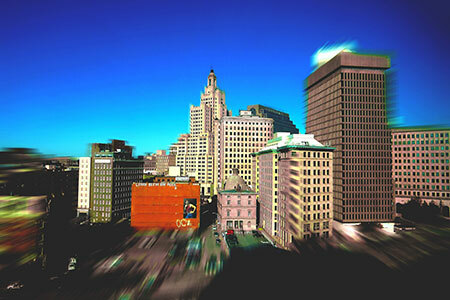 American Graphics Institute offers live, instructor-led training classes in Providence, RI. These are available as live online courses for individuals, or private in-person training for groups. The Providence facility for private and corporate training is located within driving distance of our Boston training center where we offer regularly scheduled, live, in-person training courses with an instructor in the same classroom with you. We offer the following live, in-person training for groups along with live, online courses for individuals in Providence. 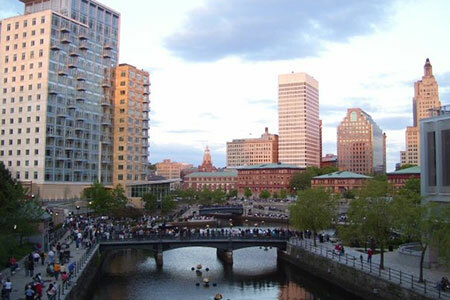 Questions about training in Providence?